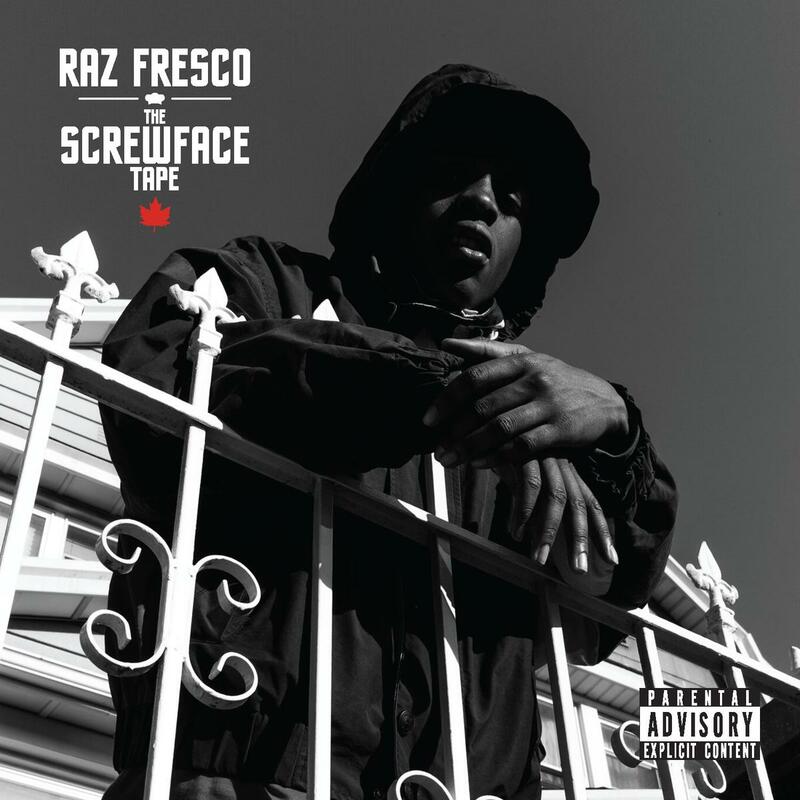 HNHH delivers Raz Fresco's "Screwface Tape". Toronto is a hotbed of rap talent these days, and one such piece of talent is the young'n Raz Fresco. The relatively new MC is working with Duckdown Music, and he's prepped a new mixtape titled The Screwface Tape, which will consist of a bunch of freestyles. We're premiering it right now on HNHH, to get you two better acquainted. 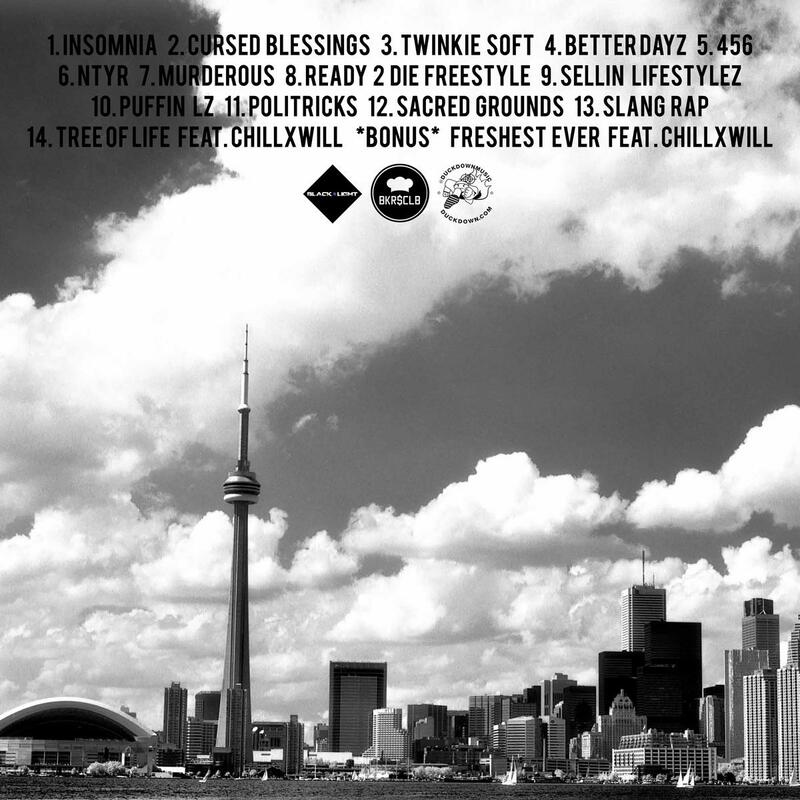 Peep the tracklist above. Listen and/or download, and let us know what you think of Raz. If you're feeling the old school-sounding MC, he's got a completely original project arriving soon after this one, so stay tuned.